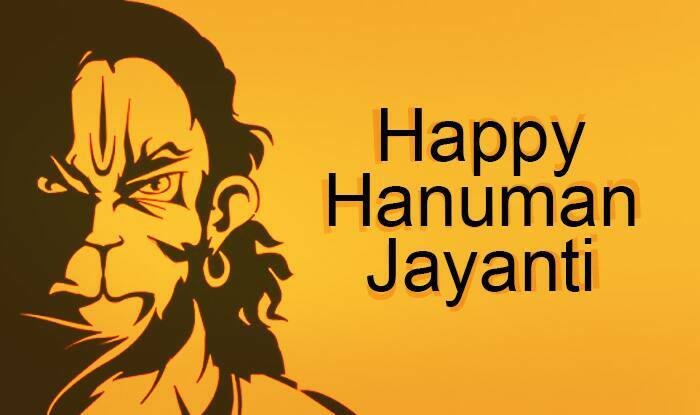 Hanuman Jayanti is a celebration of the birth of Lord Hanuman, who always acted a superman god and is famous for being the biggest devotees of Lord Rama. This year, the festival is celebrated on March 31 and is celebrated across the globe to remember the birth of Bajrangbali. It is celebrated on the full moon day when the Varuna God is believed to have taken birth. The day falls on the 15th day of Shukla Paksha in the month of Chaitra of the Hindi calendar. The day is also known as Chaitra Purnima or Hanuman Janam-Utsav. 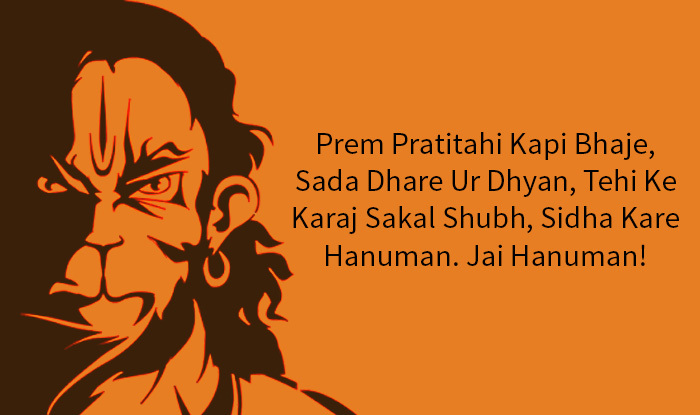 A disciple of Lord Rama, Hanuman played a crucial role in the battle between Lord Rama and Ravana. While individuals gear up to celebrate Hanuman Jayanti, all they look for are some beautiful quotes to wish their friends and family. Here we have come up with the list of Hanuman Jayanti greetings, WhatsApp messages and Facebook status.